North Houston District, HPD, Sheriff’s Office and Community Partners unite to keep district safe knocking out crime one talk at a time. 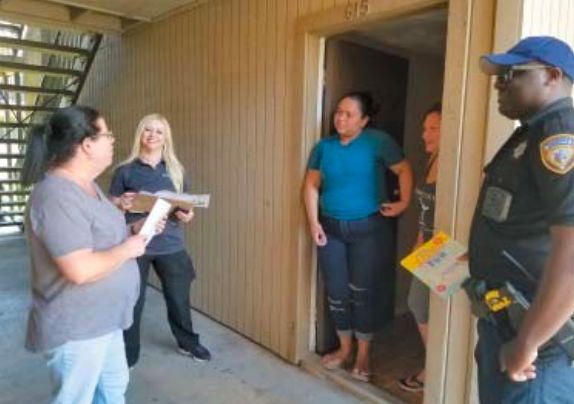 (HOUSTON, TX, Sept. 20) – During the hot, 100 degree summer days, members of the North Houston District Public Safety Task Force made multiple rounds by foot at apartment communities along Northborough Drive in Greenspoint as part of the Northborough Initiative Knock and Talks. The initiative, launched by the North Houston Management District in May, is a proactive approach to reducing and preventing crime in the area. In January, the Houston Police Department (HPD), opened a new police station in the North Houston District at 100 Glenborough Drive as a partnership with the North Houston District. Known as the North Belt Division, the station is the hub for officers covering Willowbrook, Greenspoint and Bush Intercontinental Airport areas. Consequently, crime in the area has decreased 13 percent with an additional 11 percent decrease since bike patrol was implemented according to HPD. “The progress that our law enforcement partners have made in the district in recent months is noticeable,” says Tracy Harrison, public safety director, North Houston District. “We plan on doing more to keep the area even safer,” says Harrison. In a crime analysis completed in 2017, it was determined that the area in which most crimes occurred in the North Houston District (Greens Crossing, Greenspoint, Pinto Business Park and Airline Corridor) took place on Northborough Drive. Northborough Drive is located in the northwest quadrant of the district with approximately eight apartment communities. One of the ways in which the Northborough Initiative task force hopes to make a positive impact is through active engagement with residents. 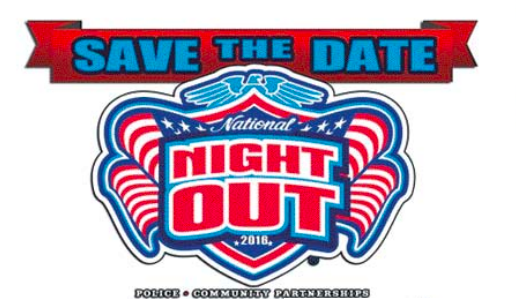 National Night Out (NNO) will be observed in a week, on Tuesday, October 2, 2018. National Night Out is an annual event to promote public safety and community involvement. It is held city-wide and nationally. • EAST ALDINE DISTRICT – Tuesday ,October 2, 2018, 6:00 pm – 8:00 pm at BakerRipley on Aldine-Mail Rte., 3000 Aldine Mail Rt. Houston, TX 77039. • AIRLINE DISTRICT – Bellmar Civic Club & Northline Terrace Civic Club. Food, fun & Fellowship. Tuesday, October 2, 2018 at Holy Trinity Lutheran Church Fellowship Hall, 7822 Northline (corner of Northline & Canino), 6:30 pm – 8: 00 p.m.
• NORTH HOUSTON DISTRICT – National Night Out on Tuesday, October 2 at Wussow Park, 500 Greens Rd. from 5:00 pm to 8:00 p.m. Approximately 300 area residents and partners are expected. 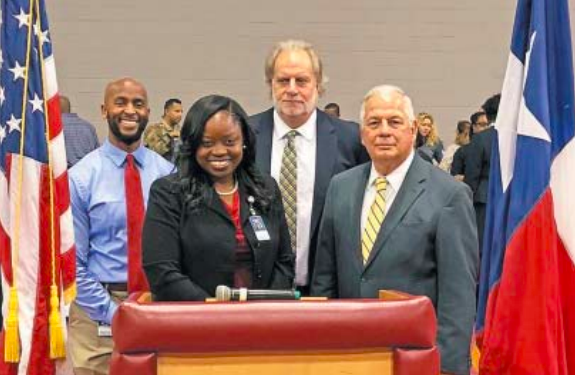 Congressman Gene Green, right, Aldine ISD Superintendent Dr. LaTonya Goffney, center, with leaders at the Northside job fair. HOUSTON, TX – Congressman Gene Green held his annual Northside Job Fair Monday morning, which hosted over 40 employers and more than 400 job candidates at the M.O. Campbell Educational Center arena. Many participants made connections with employers and began the interview process, others were offered jobs immediately. Over 40 companies and organizations participated in the event from both the public and private sector, and a variety of industries. Full-time, part-time and seasonal positions were advertised for an array of skill sets ranging from first-responders to engineers to educators. 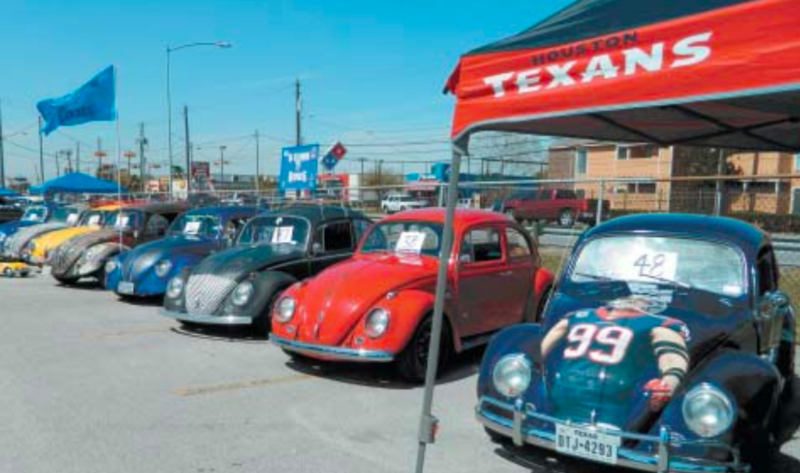 MacArthur High School Basketball Team will host a Car Show & BBQ Fundraiser this Saturday, September 29, 2018 from 9 am – 1 pm, gates open at 8 am at MacArthur High School, 4400 Aldine Mail Rt., 77039. ENTER your RIDE! Call to register and reserve your spot at 210-378-7178, $25 entry fee. There will be 1st and 2nd place prizes for each category. Come and support the MacArthur Basketball team and enjoy great BBQ and beautiful rides. 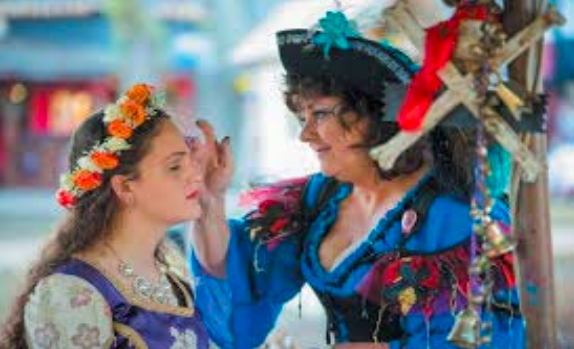 Texas Renaissance Festival festivities are held at Todd Mission, 50 miles north of Houston.